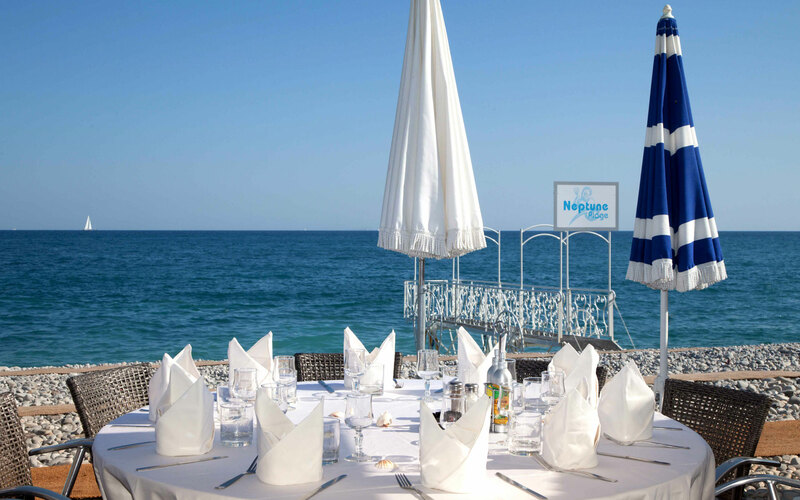 Eat by the sea in Nice! Soak up Nice's incredible setting and book a table with unobstructed views of the sea for lunch or dinner. 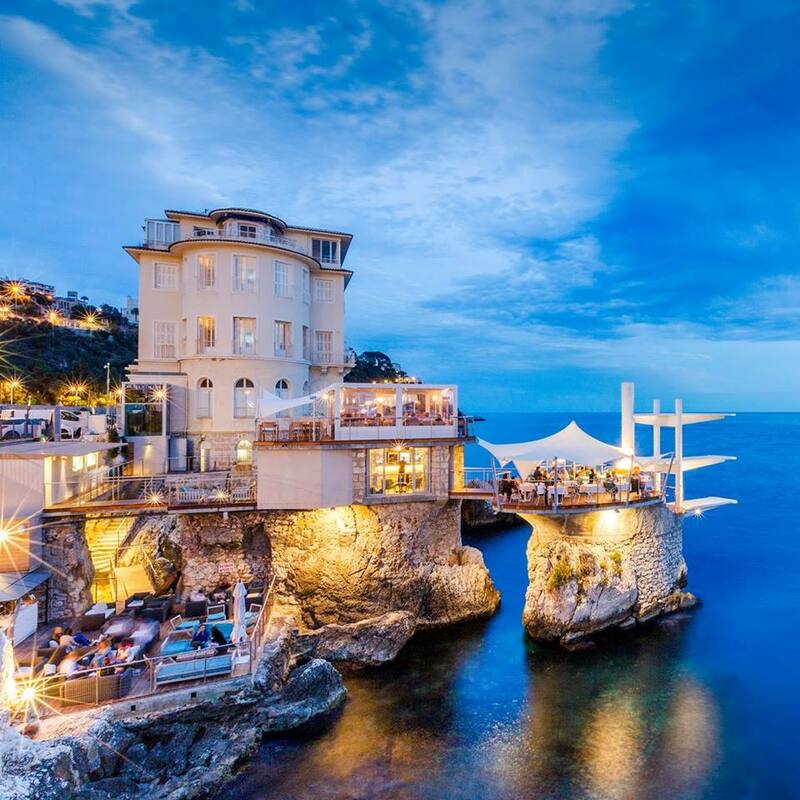 The Hôtel Florence Nice has selected 10 restaurants where you can eat by the sea within walking distance of your 3* hotel. 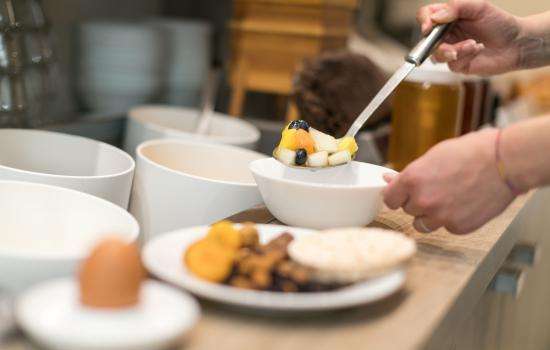 Treat yourself to Nice specialities in the city's many restaurants ranging from classic to modern and the signature beach eatery during your stay. Ruhl Plage welcomes diners to feast their eyes on its sea views. Sitting on a private beach, you can enjoy tasty and simple dishes on the waterfront all day long. For dessert and to linger a little longer, hire a sun lounger and relax by the Mediterranean Sea. Castel Plage brings you a surf and turf menu to match its location. 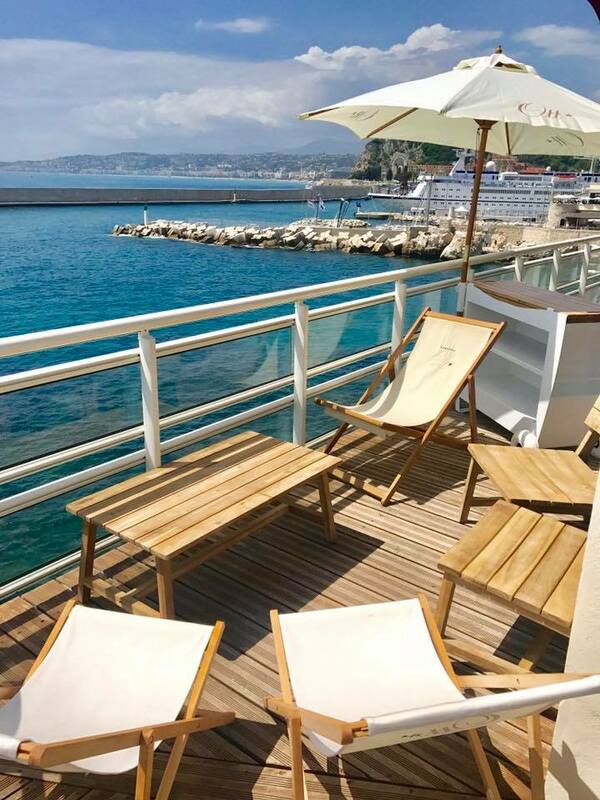 Nestled at the foot of the Château de Nice with sea views, the restaurant is open all day until midnight. A real slice of paradise for foodies! La Vigna is a restaurant on Nice port blending classic and modern cuisine. The head chef only works with seasonal produce from the markets in Nice. Soak up its awe-inspiring views and sophisticated yet stylish interior design. Love fish? This restaurant is for you! Get together for fun times with friends at the table or chilling out on deckchairs. The restaurant serves an aperitif tapas menu every day from 5pm. The friendly team at Neptune Plage do their utmost to ensure you have a great time. For dessert plump for a fresh fruit platter which is a real treat! Les jardins du Capitole restaurant brings you sophisticated Southern French dishes. The dining room is flooded by natural sunlight all day long with amazing views of the sea. Bear in mind that the menu features fantastic vegetarian dishes. Enjoy the open mic night and music at the end of the night. Le Voilier Plage serves fantastic Southern French dishes: Salade niçoise, roasted sea bass fillets, truffle rigatoni etc. Soak up the amazing seafront setting for a relaxing experience with friends or family. Have lunch or dinner on the terrace with the only sound being the lapping waves. The restaurant has its own play area for children. 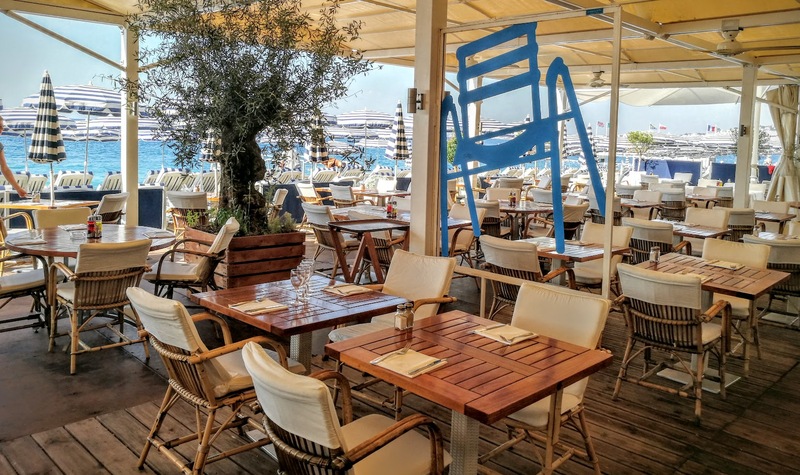 The menu at the Blue Beach showcases Southern French specialities and grilled fish: sea bream, sole, sea bass, salmon steak, red mullet fillet grilled in thyme etc. Be blown away by the spectacular sea views as you dive into flavourful regional dishes. 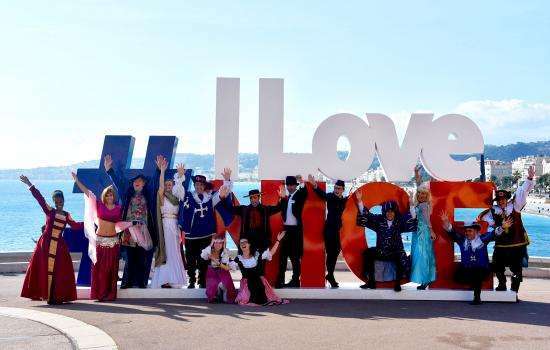 After your meal, take a walk on the Promenade des Anglais and soak up the magical city of Nice. Be warned that the restaurant books up fast in summer so we recommend you get in early. Nestled on a rock, Le Plongeoir has some of the most amazing views of Nice. 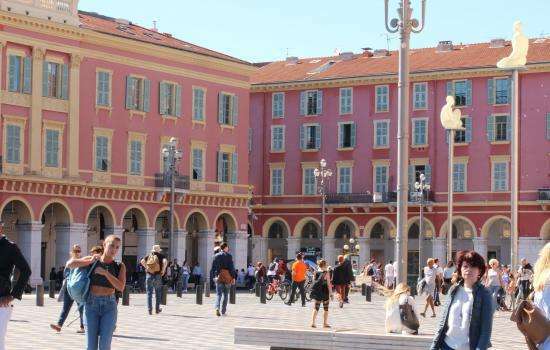 The restaurant has become a go-to in Nice because of its idyllic setting that captures tourists and locals alike. All the produce cooked by Chef Fréderic Maillard is fresh and seasonal. For weekday lunch treat yourself to a 3 course menu for 34 Euros. Le Bistrot du Port serves a menu focused on Mediterranean specialities and only uses seasonal produce. Enjoy your meal with a glass of wine and views overlooking Nice port. We recommend you start your meal with truffled eggs, a real treat! La Réserve, we've kept the best until last! Surprise your loved ones and book a table at this fine dining restaurant with sumptuous sea views. The interior is elegant, the dishes are refined and excellent quality always made with seasonal produce. End your stay at the Hôtel Florence Nice on the ultimate high with a magical Mediterranean meal. 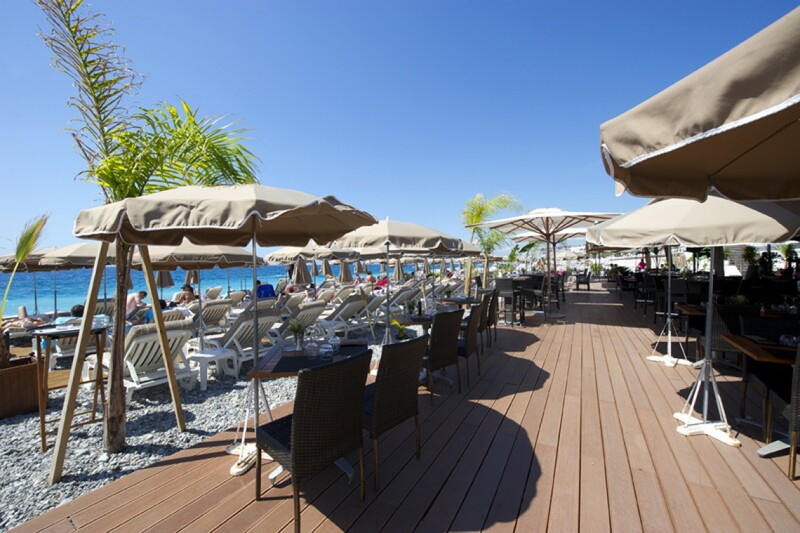 What could be better than lunch or dinner by the sea when you're on holiday in Nice? Book your table at one of these fabulous restaurants at the Hôtel Florence Nice reception and tell us that you want a table with sea views!